It is that time of year when we start receiving news on which shows will or will not be returning. It is now official that Life on Mars has been canceled and production will stop after the seventeenth episode, leaving four left. As I didn’t expect the show to return in light of its poor ratings I actually saw the early announcement as good news. Knowing that the show will not be renewed allows them to properly wrap up the series. The American version Life on Mars will actually run one more episode than the British version. A show of this nature actually works better as a limited run series with a definite beginning and end. 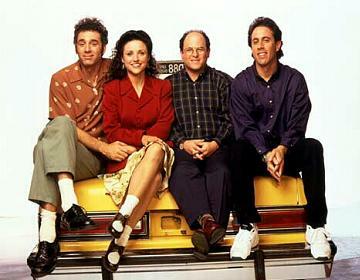 Such series are rare on American television, probably guaranteeing failure for this show. If the show had continued for five years it would have either dealt with general police shows or the hints about the time travel aspect would have become increasingly contradictory and incomprehensible, reminiscent of the latter mythology episodes of The X-Files. Hopefully they can now write an ending which does justice to this idea. Heroes will return for another season but will be reduced to eighteen to twenty episodes. They are also considering a definite end date and conclusion for the series like Lost and Battlestar Galactica. Upcoming episodes will include Angela Petrelli’s back story. For her part, Summer Glau, who plays the cyborg Cameron, added that the show will provide some kind of closure for her character as well. Summer Glau will also be appearing as herself on Big Bang Theory tomorrow. 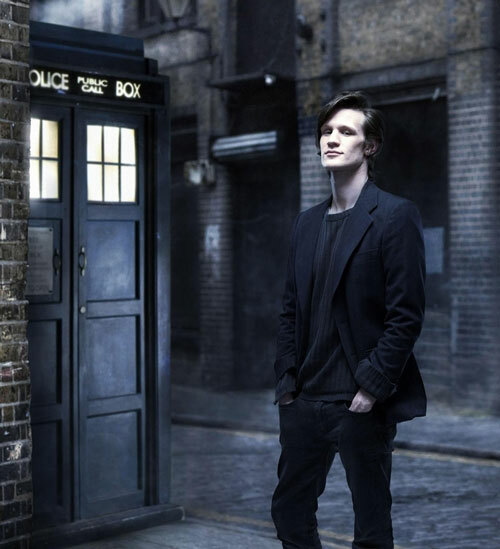 We already knew that Doctor Who is returning next year with a new show runner and a new Doctor played by Matt Smith. The Tardis is also to be redesigned when Stephen Moffat takes over the show. This will allow Moffat to establish his view of Doctor Who. Reportedly the design will be more high tech and desgned to look better in high defnition. Lost moved in a new direction yet again with last week’s episode. 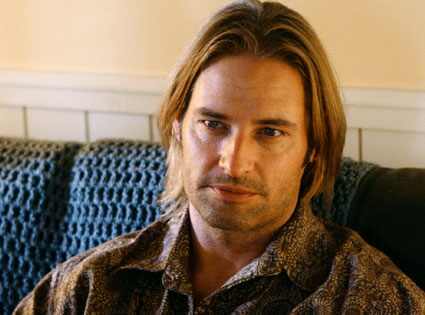 Sawyer has become head of security for Dharma after the time jumping left him in the past, and he is living with Juliet. The episode ends with the return of Kate and others to the island, which is bound to create new complications. Now that the story has moved back to Dharma we will learn more about Ben’s early days on a four episode arc involving young Ben. Curb Your Enthusiasm will be returning to HBO and will include a multi-episode arc with the cast of Seinfeld, Jerry Seinfeld, Julia Louis-Dreyfus, Jason Alexander, and Michael Richards, playing themselves. The show stars Larry David, creator of Seinfeld, who plays himself, with frequent references to his past work on Seinfeld. Posted in Entertainment & Leisure, Television. Tags: Battlestar Galactica, Doctor Who, Emma Watson, Harry Potter, Heroes, Larry David, Life on Mars, Lindsay Lohan, Lost, Matt Smith, Sarah Connor Chronicles, Science Fiction, Seinfeld, Summer Glau, Terminator, The Big Bang Theory. RSS feed for comments on this post.. TrackBack URL. You have absolutely right about Emma Watson’s up-skirt pictures. It is outrageous and dishonour manner by paparazzi witch waylay at someone to catch any compromising pictures. It’s sick.